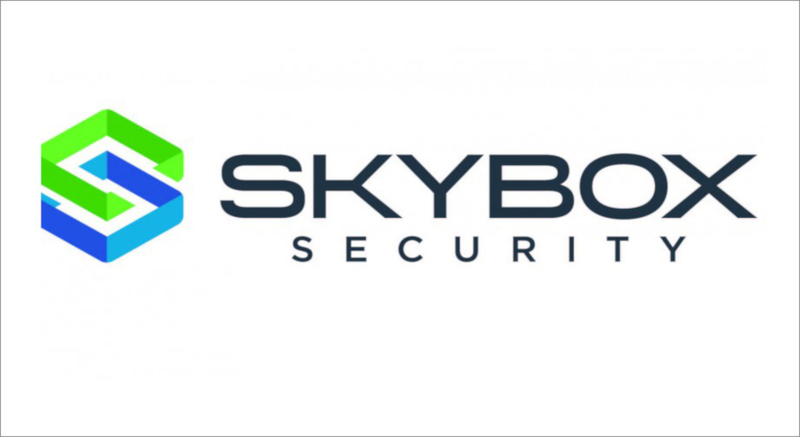 Skybox Security has announced the release of its latest Vulnerability and Threat Trends Report which analyses the vulnerabilities, exploits and threats in play over the previous year. The report, compiled by the team of security analysts at the Skybox Research Lab, aims to help organizations align their security strategy with the reality of the current threat landscape. The report also warns of a false sense of security in cloud networks. While security of clouds is relatively strong, misconfiguration issues within them can still abound and security issues can arise within the applications used to manage such networks. To read the full 2019 Vulnerability and Threat Trends Report, click here.